There’s never been a more flexible and robust way to export, format, screen or sync your WealthEngine data with Raiser’s Edge. 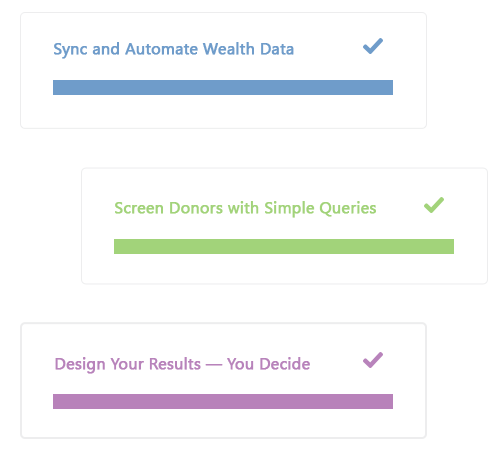 Say goodbye to restrictive workflows and hello to direct and flexible integration that empowers your wealth screening abilities. Pick a query and go! 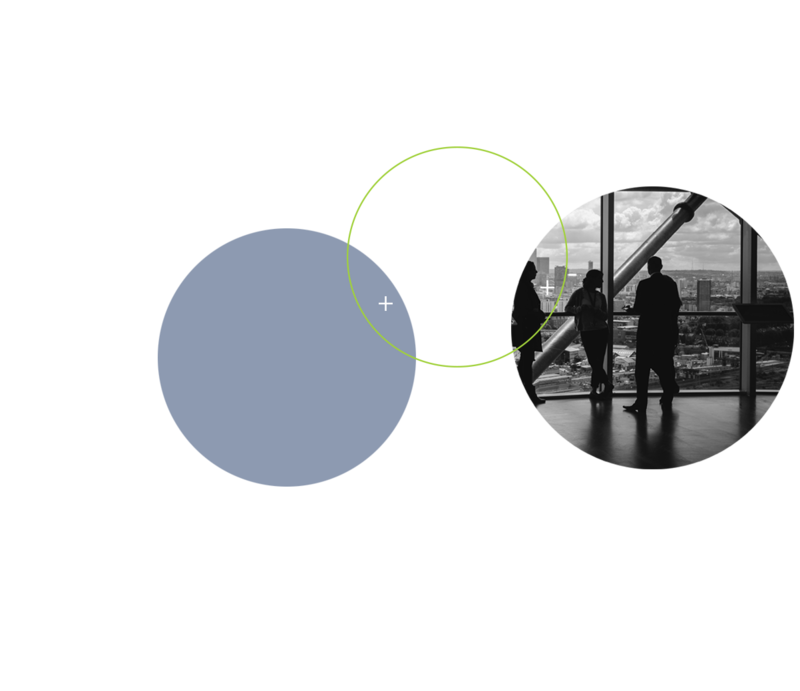 See how Omatic can you help screen for donor wealth and view the full picture of constituent engagement.